Hello Reader! Love the last two films from the Divergent Series? Well if yes or if you thought the films are just OK well Hey this could be for you. The Divergent Series: Allegiant the 3rd film in this 4 film series just gained its trailer. Jeff Daniels Joins the cast and is presented in the trailer . From the trailer it looks like we will get a ton of action in the Gun department, with your running up walls for a breach I feel the film will be a good watch. I’m a fan of the last two films granted I admit they are not classic films but for me they are a good popcorn flick and this one will bring the fun as the others did. On that note and just like the last two films I will be viewing on Blu-Ray even though the film could shine more on the big Screen. 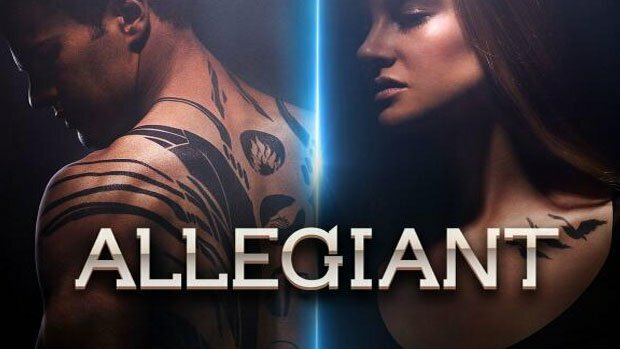 Side Note: The fourth film recently called Allegiant Part 2 gets a title change to Ascendant and is due to hit in 2017. Check the trailer below and let us know if this film is for you. Did you enjoy the last two films? Looking forward to the fourth film to end the franchise? 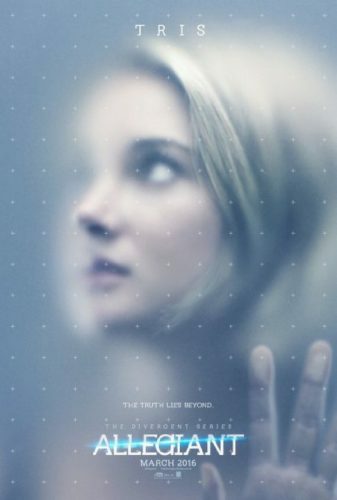 Plot: Beatrice Prior and Tobias Eaton venture into the world outside of the fence and are taken into protective custody by a mysterious agency known as the Bureau of Genetic Welfare.